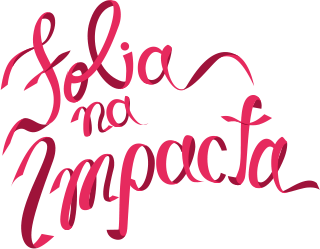 Carnaval campaign for Impacta Treinamentos. 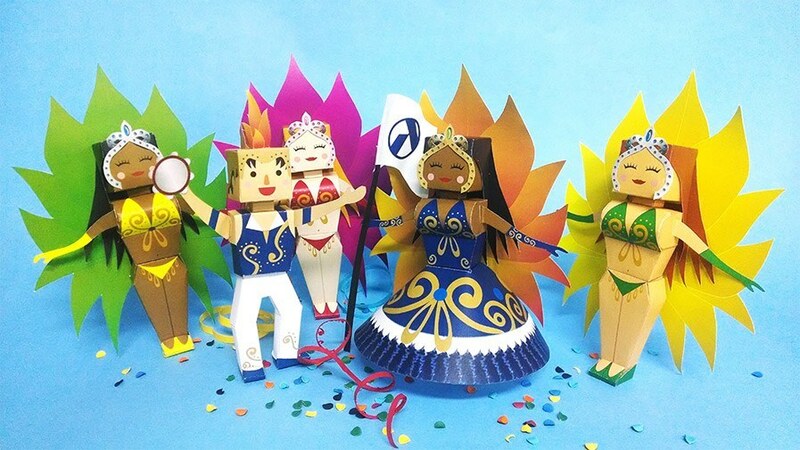 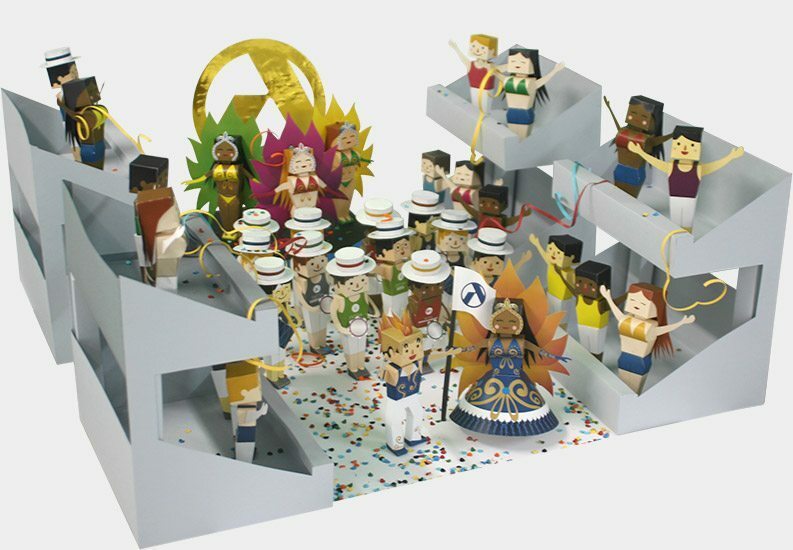 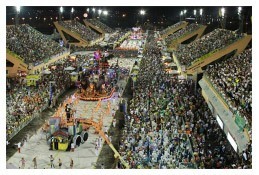 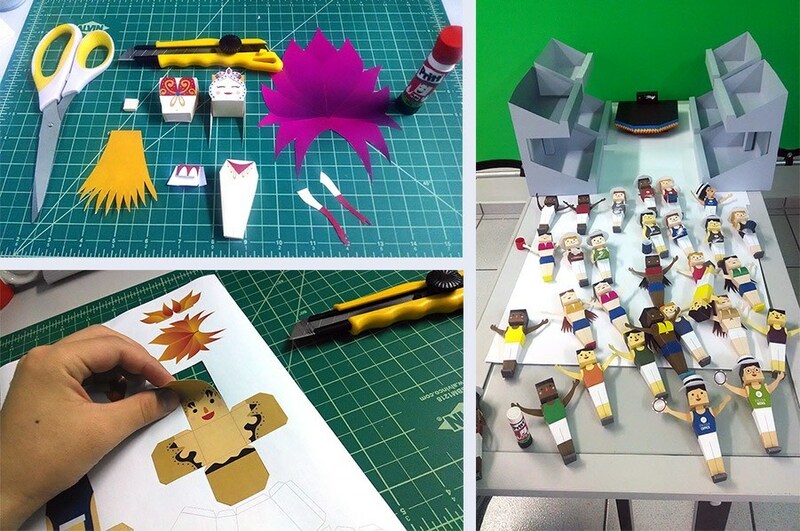 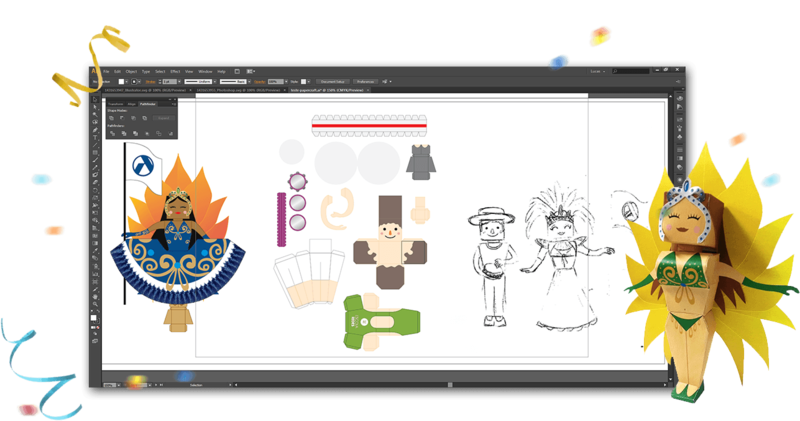 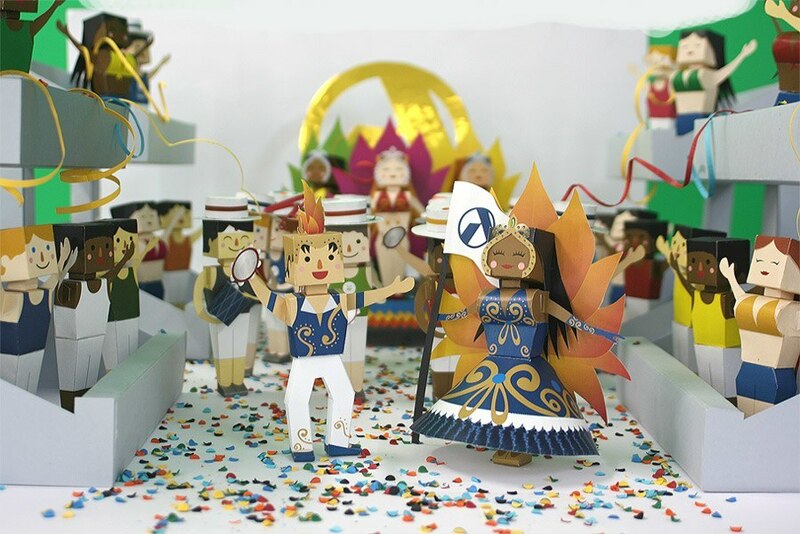 Production of 40 paper characters representing a samba school and their instruments. 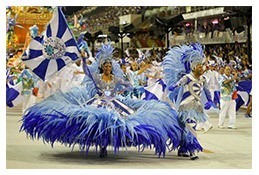 colorful costumes and fun moments. 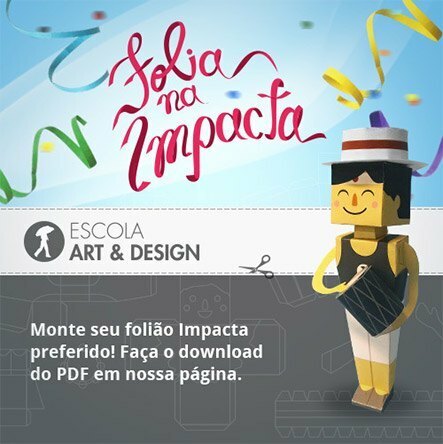 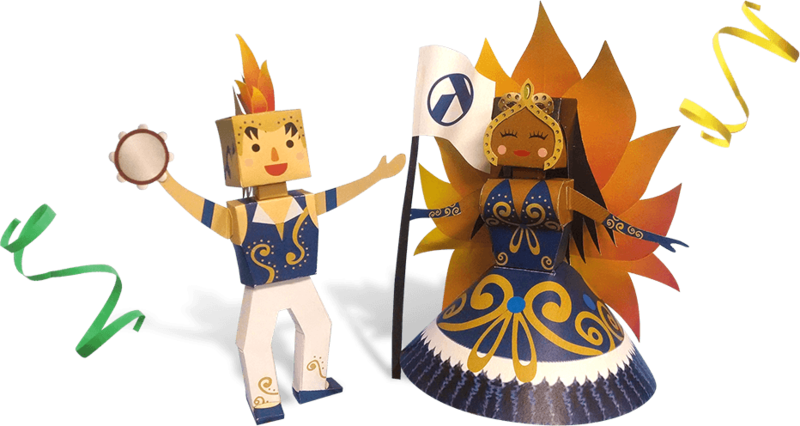 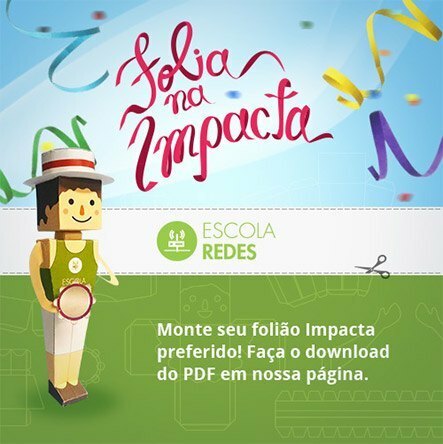 To celebrate this important event, a campaign for Grupo Impacta was developed, with illustrations made by papercraft.